Roberts, Derek. A Collector's Guide to Clocks. Secaucus. Chartwell. 1992. 4to. Hard cover. First edition. Illustrated in black, white and color. Near fine(lacks end paper) copy in fine dust jacket (in mylar). Roberts, Gary Boyd (ed.). English Origins of New England Families. Volume I. From The New England Historical and Genealogical Register. Photo available. Baltimore. Genealogical Publishing Co. 1985. Octavo. Hardcover. First edition. Volume I. Fine copy. Roberts, Henry (ed). The Complete Prophecies of Nostradamus. Photo available. Jericho. Nostradamus Co. 1979. 360 pps. Octavo. Hardcover. Revised edition. Fine copy in fine dust jacket (in mylar). Roberts, J.M. The Penguin History of the World. London. Penguin. 1995. Octavo. Soft cover. Illustrated. Fine copy. Roberts, Jane. The "Unknown" Reality. Volume I. 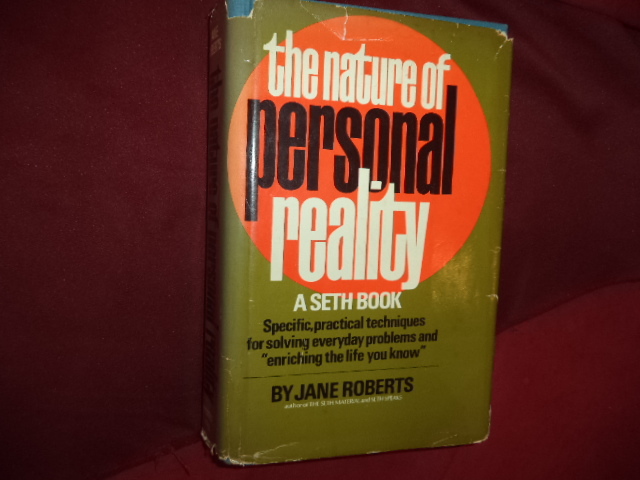 A Seth Book. Photo available. New York. Prentice-Hall. 1977. 300 pps. Octavo. Soft cover. Reprint. Important reference work. Fine copy. Roberts, Jane. The Nature of Personal Reality. 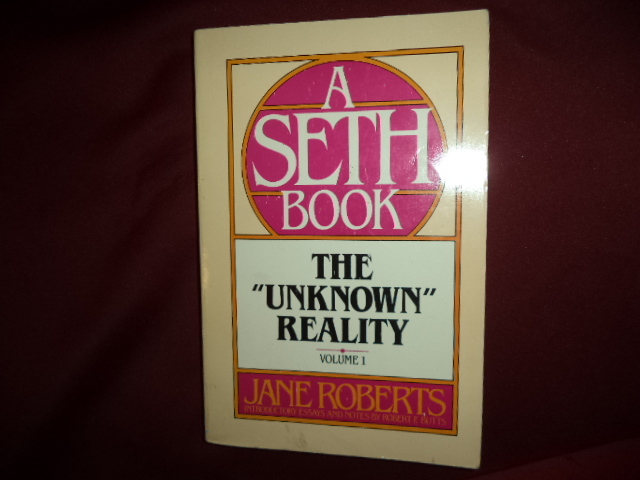 A Seth Book. Photo available. Englewood Cliffs. Prentice-Hall. 1974. Octavo. Hard cover. Early reprint. Important reference work. 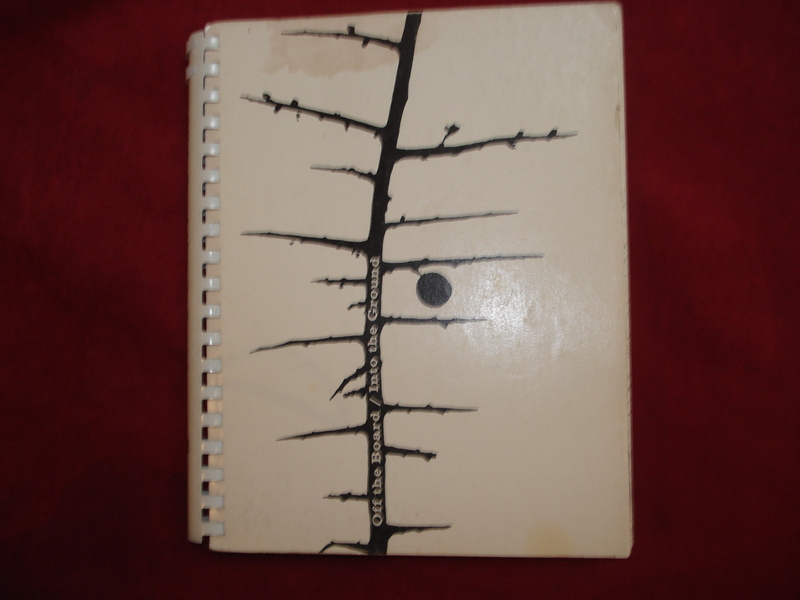 Fine (owner name on end papers) copy in edge chipped dust jacket (in mylar). Roberts, John. Mitsui. Three Centuries of Japanese Business. New York. Weatherhill. 1973. Octavo. Hard cover. First edition. Illustrated. Fine copy in fine dust jacket (in mylar). Roberts, John. Mitsui. Three Centuries of Japanese Business. Photo available. New York. Weatherhill. 1973. Octavo. Hard cover. First edition. Illustrated. Fine copy in fine dust jacket (in mylar). Roberts, Paul. The End of Oil. On the Edge of a Perilous New World. Boston. Houghton Mifflin. 2004. Octavo. Hard cover. First edition. Fine copy in fine dust jacket (in mylar). Robertson, Fred. Who Am I. Finger. Self published. 2001. 4to. Soft cover. First edition. Fine copy. Robertson, James D. The Dream of Life (Aisling na Beatha). London. Williams & Norgate. 1934. Octavo. Hardcover. First edition. Fine copy in fine dust jacket (in mylar). 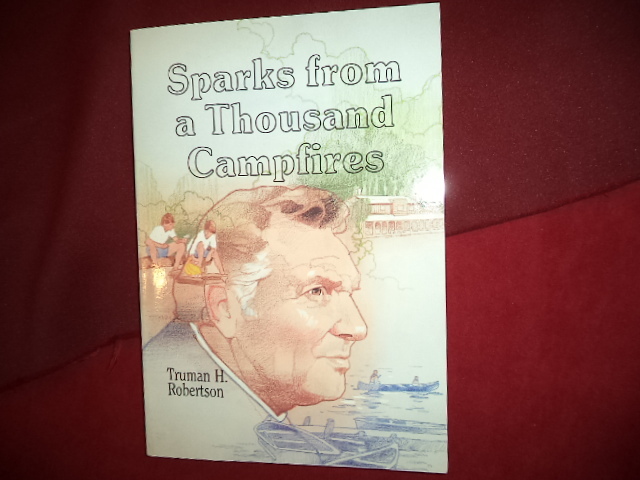 Robertson, Truman H. Sparks from a Thousand Campfires. Inscribed by the author. Photo available. np. Timbercraft Pub. 1990. Octavo. Soft cover. First edition. Illustrated. Inscribed by the author "Best wishes, Katie! Eph 3:16-19 Truman Robertson". Fine copy. Roberty, Marc. 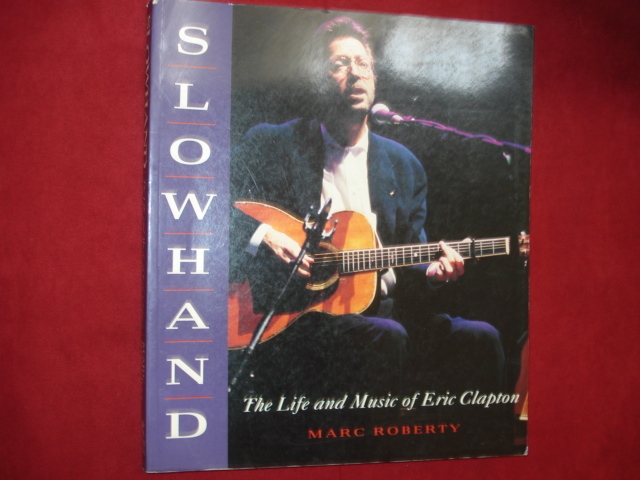 Slowhand. The Life and Music of Eric Clapton. The Complete Chronicle. Photo available. New York. Crown. 1991. 4to. Soft cover. First edition thus. Illustrated in black, white and color. Fine copy. Robinette, Gary. Off the Board / Into the Ground. Techniques of Planting Design Implementation. Photo available. Dubuque. Kendall / Hunt. 1968. 4to. Spiral bound. First edition. Illustrated. Near fine copy (light stain on front panel). Robinson, Jancis (ed). 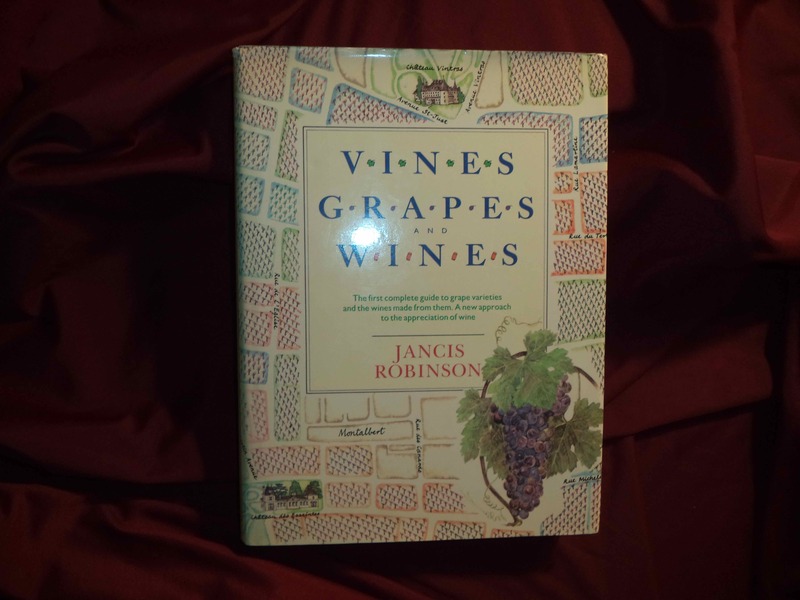 The Oxford Companion to Wine. Oxford. Oxford University Press. 1999. 4to. Hard cover. Second edition. Illustrated in black, white and color. Fine copy in fine dust jacket (in mylar). Robinson, Jancis. Vines, Grapes & Wines. Photo available. New York. Alfred A. Knopf. 1986. 4to. Hard cover. First edition. Illustrated in black, white and color. Fine copy in fine dust jacket (in mylar). Robinson, John J. Born in Blood. The Lost Secrets of Freemasonry. Photo available. New York. M. Evans. 1989. Octavo. Hard cover. Reprint. Fine copy (owner blind stamp) in fine dust jacket (in mylar). Robinson, John J. Born in Blood. The Lost Secrets of Freemasonry. Photo available. New York. M. Evans. 1989. Octavo. Hard cover. Reprint. Fine copy in fine dust jacket (in mylar). Robinson, Marcel. Contemporary Christian Favorites. Guitar. 17 Songs Including Ed Shaddai, In Christ Alone, Open My Heart, Thy Word. Milwaukee. Hal-Leonard. nd. 4to. Soft cover. First edition. Fine copy. Robinson, Stewart. "And... We Mutually Pledge..." The Spirit of the Declaration of Independence... New Caanan. Long House. 1964. Octavo. Soft cover. First edition. Fine copy (owner name) on end paper. Robinson, Thomas. The Bible Timeline. Photo available. New York. Thomas Nelson. 1992. Folio. Hard cover. First edition. Full number line. Illustrated in black, white and color. Huge folding panorama. Important reference work. Fine copy. Robinson, Timothy. 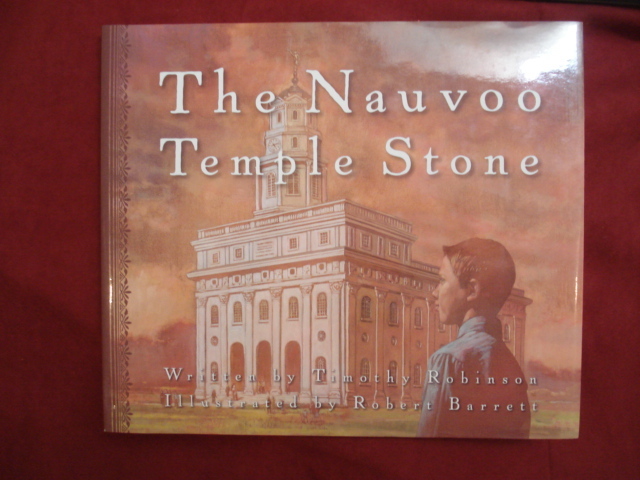 The Nauvoo Temple Stone. Photo available. Salt Lake City. Bookcraft. 2002. 4to. Hard cover. First edition. Illustrated in black, white and color by Robert Barrett. Fine copy in fine dust jacket (in mylar). Robison, John (1739-1805). Proofs of a Conspiracy. Originally published in 1798 with a new Introduction by the Publishers. Belmont. Western Islands. 1967. 304 pps. Octavo. Soft cover. Reprint. Fine copy. Robison, John (1739-1805). Proofs of a Conspiracy. Originally published in 1798 with a new Introduction by the publishers. Belmont. Western Islands. 1967. 304 pps. Octavo. Soft cover. Facsimile edition. Fine copy. Robison, Joleen. Advertising Dolls. Identification & Value Guide. Paducah. Collector Books. 1982. 320 pps. Octavo. Soft cover. Revised edition. Illustrated. Fine copy.